Breakfast is the most important meal of the day, and that definitely includes your wedding day. It’s so easy to get caught up in the moment and forget to eat, and it’s equally likely that you’ll feel so nervous you’ll struggle to stomach that lovely breakfast buffet your friends and family have provided, but try to eat something if you can. 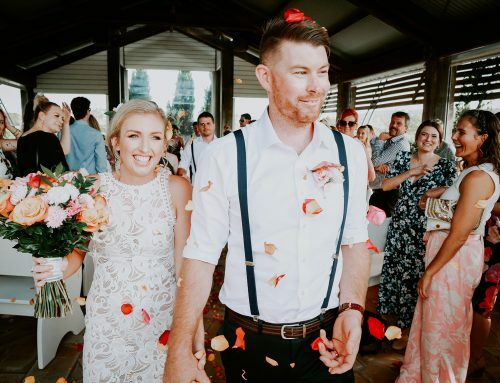 Your wedding day isn’t just huge for you and your partner. It’s also a massive day for your parents. If you’re getting ready at your family home, your parents will likely be there and be part of the proceedings. 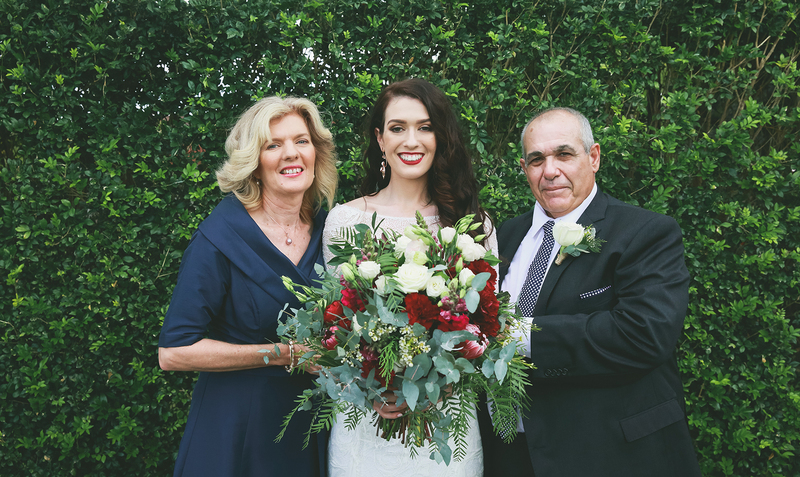 Make sure you make time for both parents during the wedding morning, as emotions will be running as high for them as they are for you! This is probably the only chance you’ll get to dress comfortably all day, so make sure your wedding morning attire is practical, cosy and snuggly as can be! Forget the heels on your wedding morning, and opt for flats to keep those toes in pristine condition. 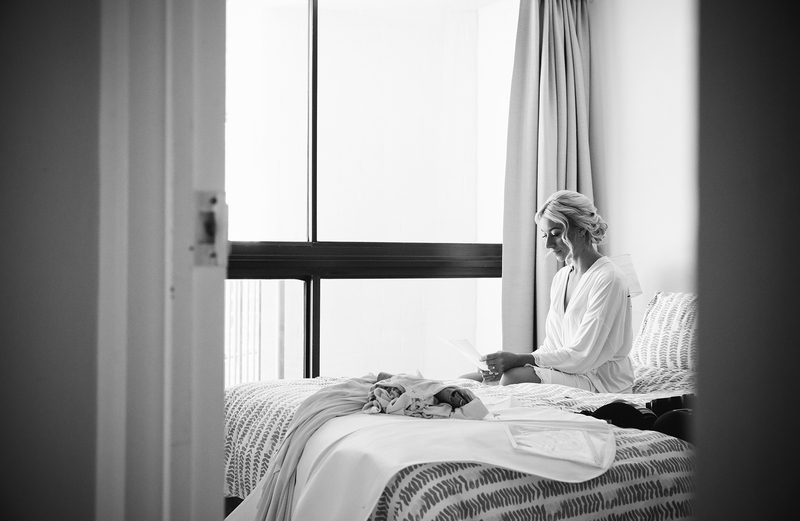 A bridal robe is the best option for getting ready in, and enables you to keep your hair perfect when it comes to changing into the all-important wedding dress later on. 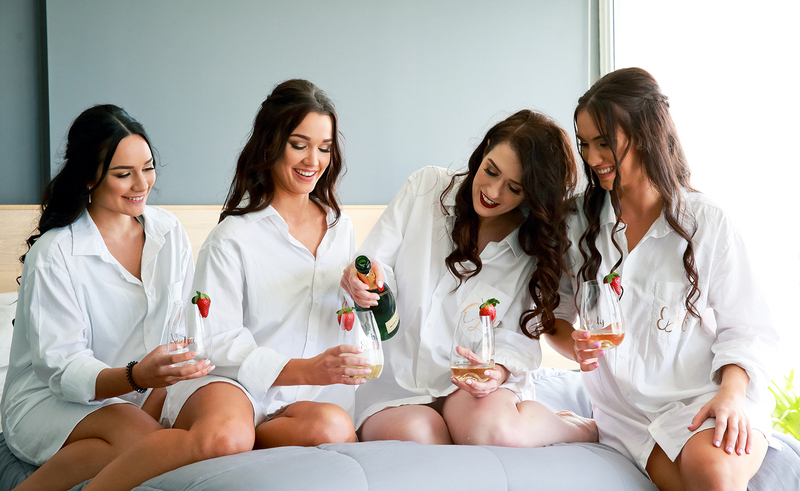 Many brides like to select matching robes for their bridal party. This allows you to create some lovely getting ready shots with your best pals. Ask your Maid of Honour to pack an emergency kit with everything you might need should anything go awry on your wedding day. This could include things like scissors, plasters (for those inevitable blisters), a small sewing kit (in case of dress disasters), pain killers, a toothbrush and toothpaste, nail file, deodorant, razor and Hollywood Tape. 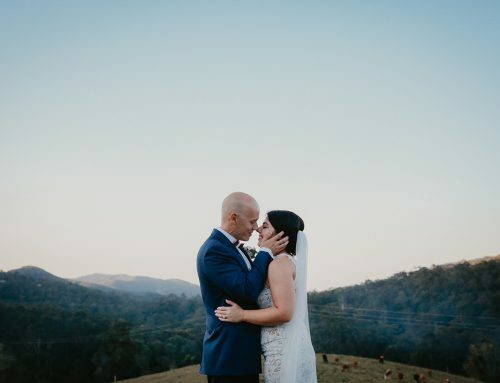 Planning for any emergencies will help you feel calm in the run up to the ceremony, as you’ll know that any eventuality is well taken care of. That way you can relax and enjoy the pre-wedding excitement to the full. Most brides opt for a professional makeup artist on the morning of the big day. If you do this, ask your makeup artist to provide small samples of some of the makeup they have used, so that you can do your own touch-ups throughout the day and evening. 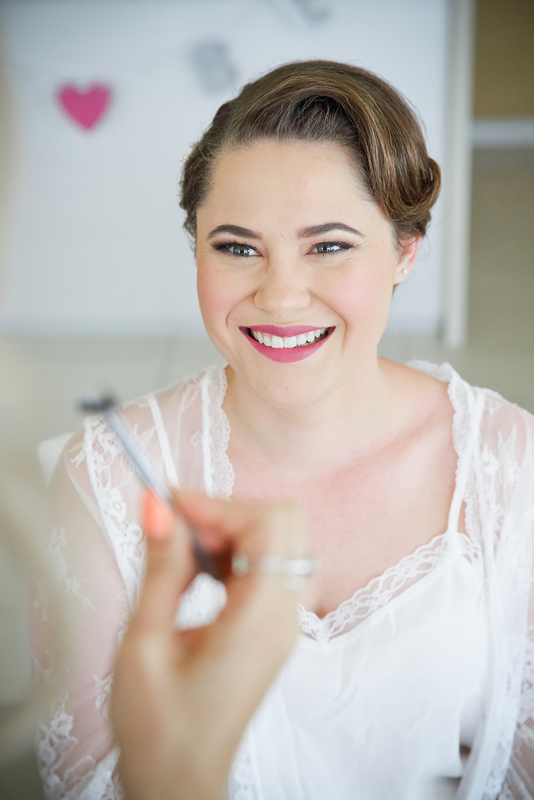 It’s a great idea to have a makeup trial in the weeks leading up to the wedding to ensure that you’re happy with what your stylist has planned, and there are no surprises on the wedding morning itself. This also gives you an opportunity to ask exactly which shades your stylist is using, so that you can purchase them if you wish. I always recommend that brides purchase the lipstick their stylist uses to carry in their wedding clutch throughout the day, as this will definitely need to be reapplied after all the champagne sipping you’re likely to be doing later on! The excitement of a wedding morning is incomparable. It’s the closest you’ll come to the feeling of being a child waking up on Christmas morning. 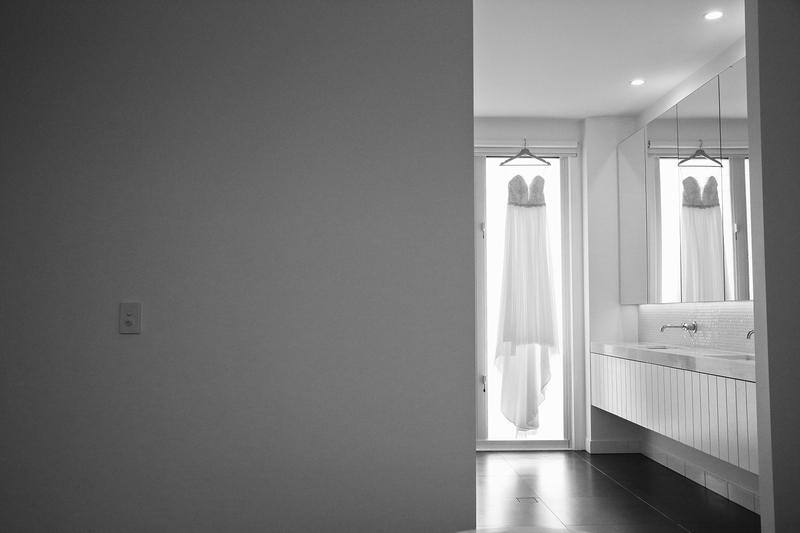 And if you follow our tips you’ll definitely have the best time on your wedding morning. If there’s one piece of advice I’d give all brides it’s simply to relax and enjoy it. Soak up the experience and make the most of it. It’s a once in a lifetime opportunity and one which you’ll remember fondly for many years to come. So, even if some things don’t go exactly to plan, don’t worry about them. They’re not important. This is your day and it’s going to be epic!